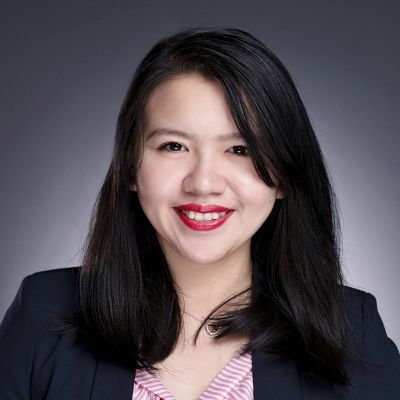 Chai is a multilingual, professional and approachable lawyer with many years’ experience in general law practice with a particular focus on Family Law, Succession Law and Commercial Law. She reads, writes and communicates proficiently in English, Mandarin, Malay and various dialects such as Cantonese and Hokkien. Chai has appeared in various courts and tribunals in three jurisdictions (Singapore, Victoria and Queensland) including Magistrates Courts, District Courts, Supreme Courts, County Court, Tribunals (QCAT & VCAT), as well as Family Courts & Federal Circuit Courts. Chai is focused on providing timely and pragmatic legal advice and support, safeguarding her client’s interests and enable them to make informed decisions in a time and cost-effective manner. Chai has always had a strong passion for Family Law, Wills & Estates and Civil Litigation and she has always been able to take advantage of her knowledge and experience to assist her clients to achieve their end goals. Chai is passionate about estate disputes and has been successful in achieving positive outcomes for beneficiaries and executors in estate matters. Can a Video Recording Operate as a Will?